Distributed By – Phonokol Ltd.
Track 2 duration incorrectly listed as 5:31 on release. Digital Mastering at H.H Acoustica Israel. 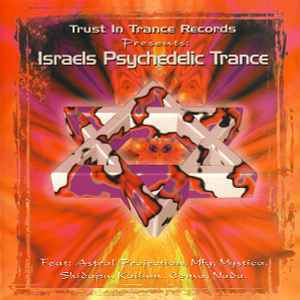 (P) & (C) by Trust In Trance Records 1996.